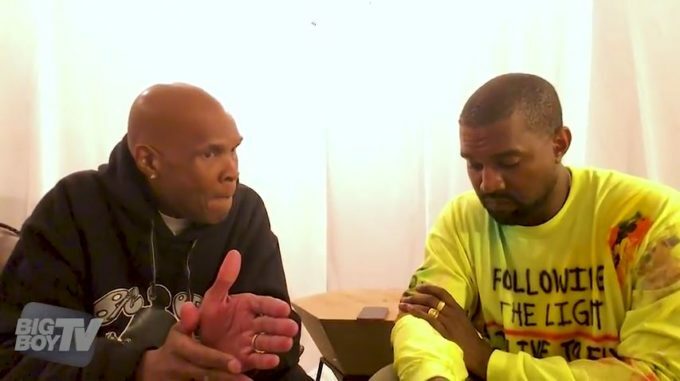 In an interview with radio host Big Boy for BigBoyTV, Kanye West confirmed for the first time that he has been diagnosed with a mental condition. You can check out the full BigBoyTV interview below. Kanye begins talking about his mental condition around the 7:20 mark.